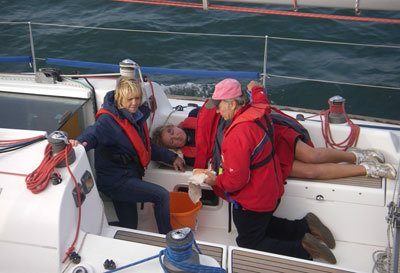 This Marine First Aid course is mandatory for racing yachtsmen and highly recommended for all who venture offshore under power or sail. 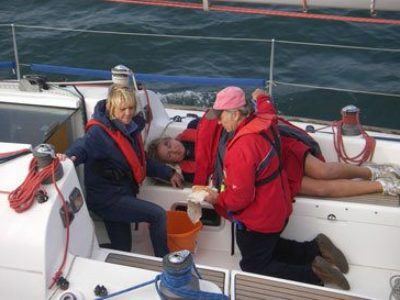 Most yachtsmen and women undertake basic first aid training as a precaution against the inevitable accidents at sea. 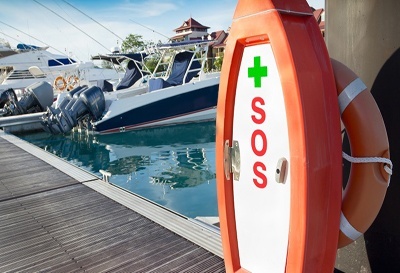 But we are only taught how to stabilize a patient until the ambulance arrives, usually within 11 minutes for accidents ashore. 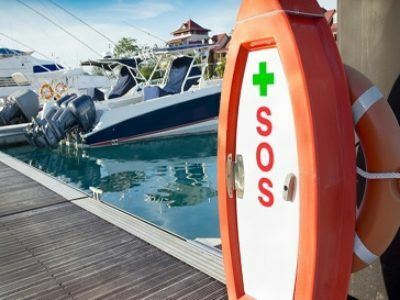 At sea, using Radio Medical, the response time for a medivac is 3 hours. Our course is one full day (10 hours) of quality instruction. Note pad and pen, lunch and little lunch; payment by cheque or cash. 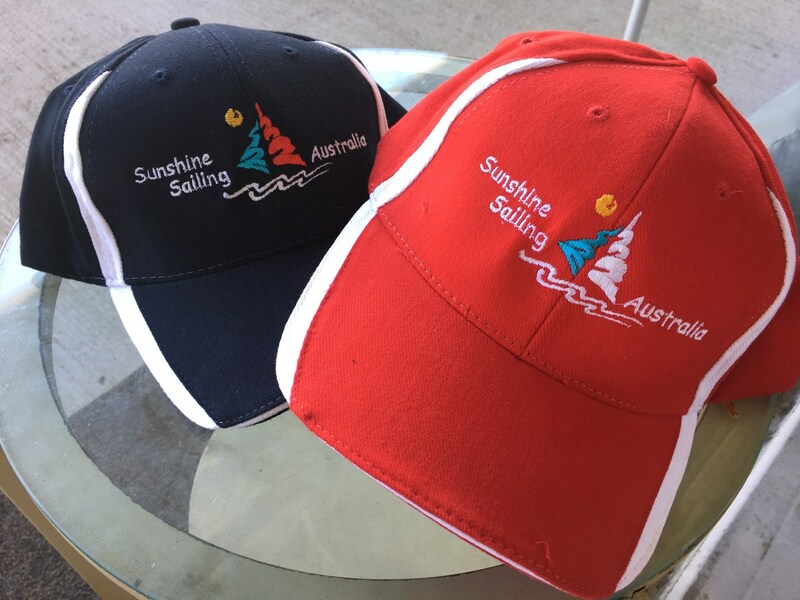 Course are run at Manly, Brisbane or Mosman, NSW, starting at 8:00am and running to 6:00pm.